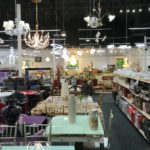 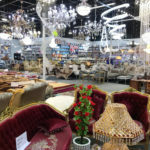 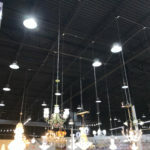 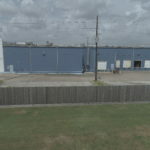 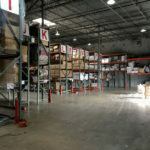 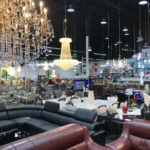 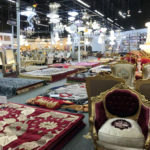 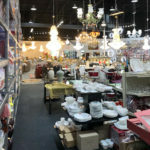 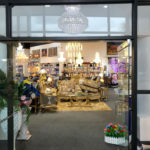 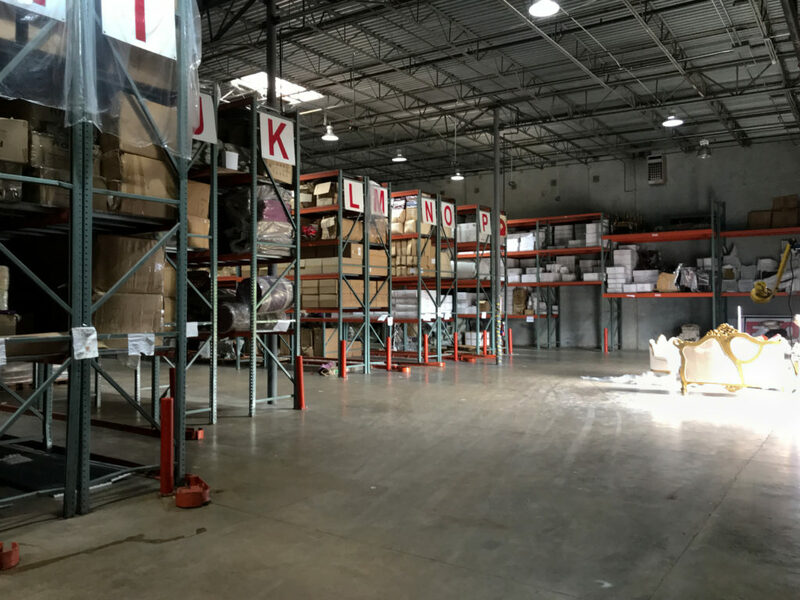 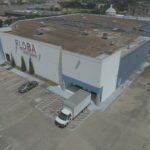 Zetabid is pleased to present this big box retail building for sealed bid auction. 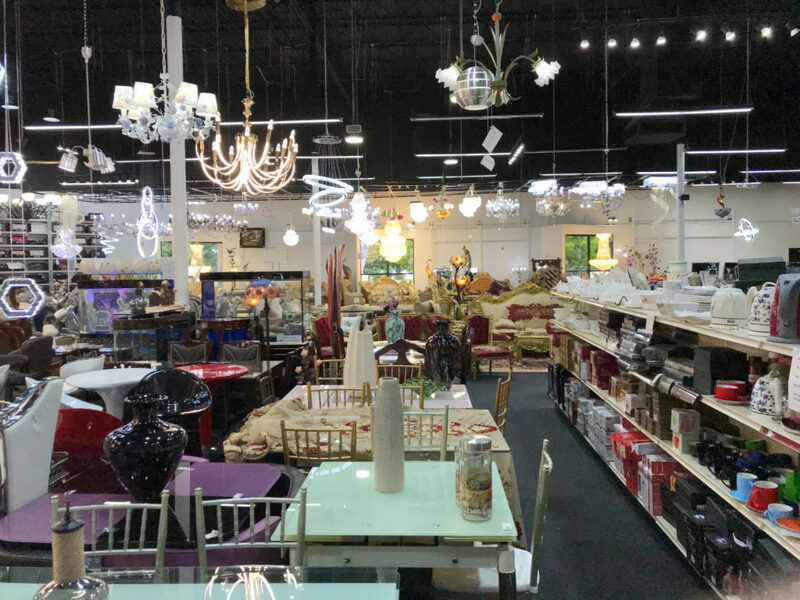 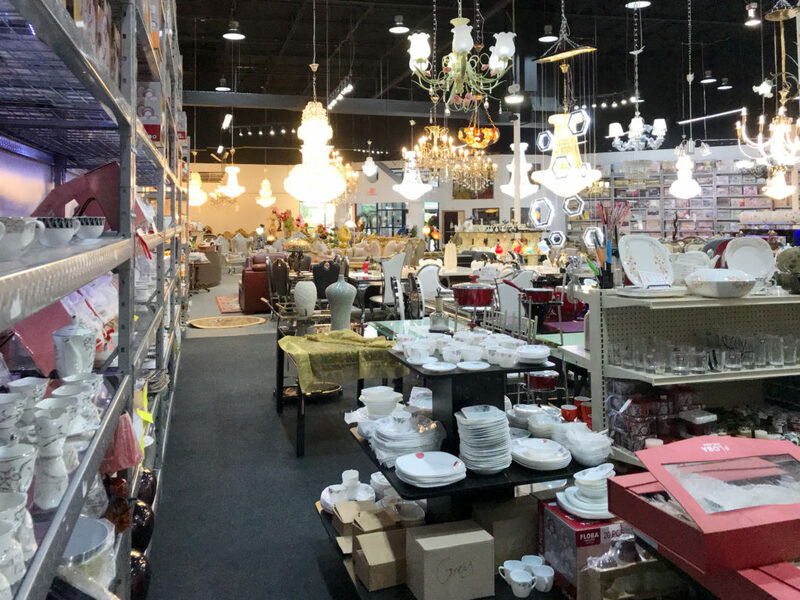 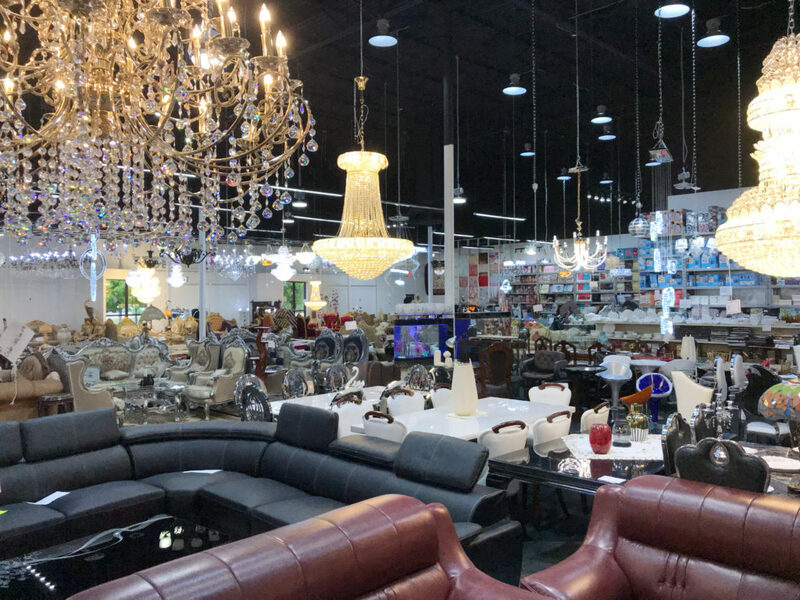 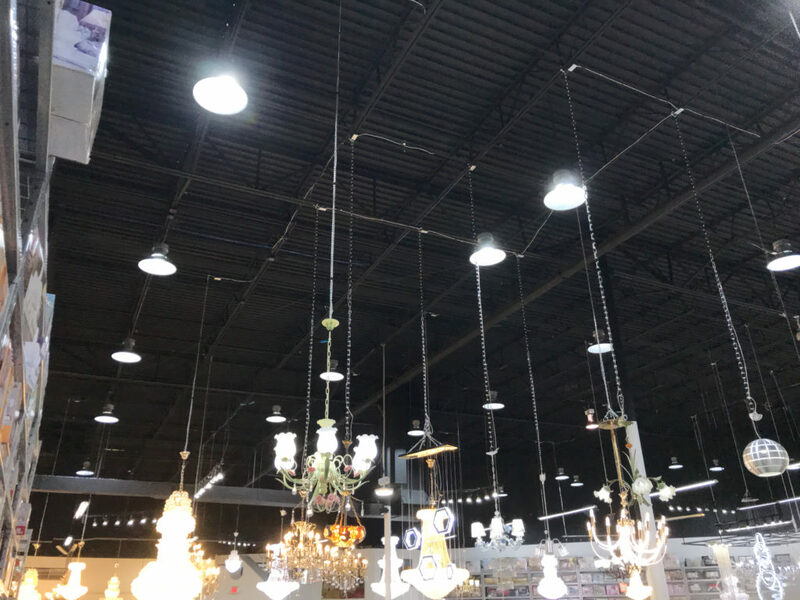 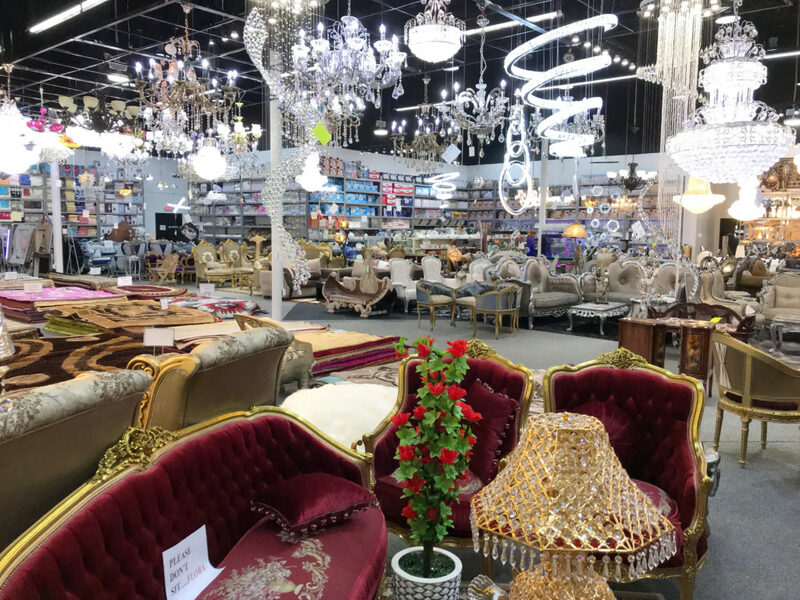 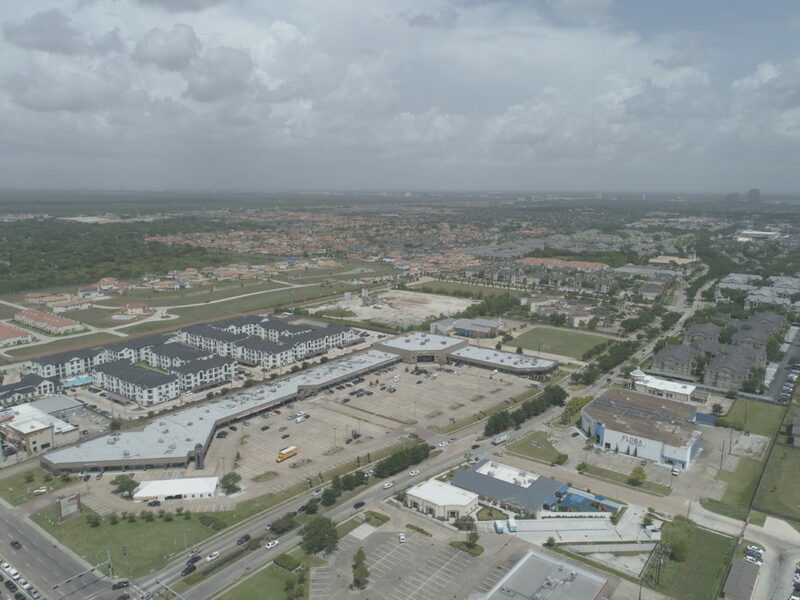 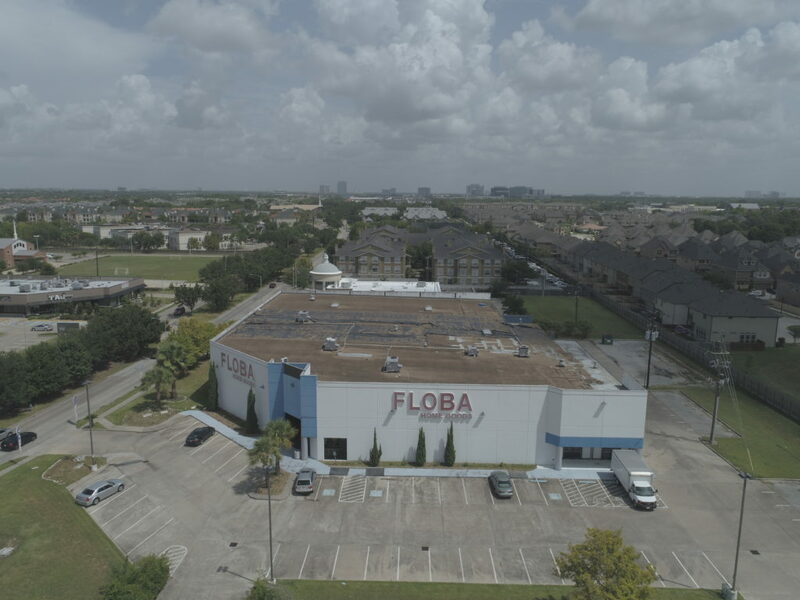 A 33,000 SF retail building sitting on 2.28 acres of land with abundant parking, great street frontage/visibility with high traffic volumes and located in a well populated residential area less than 20 miles from downtown Houston. 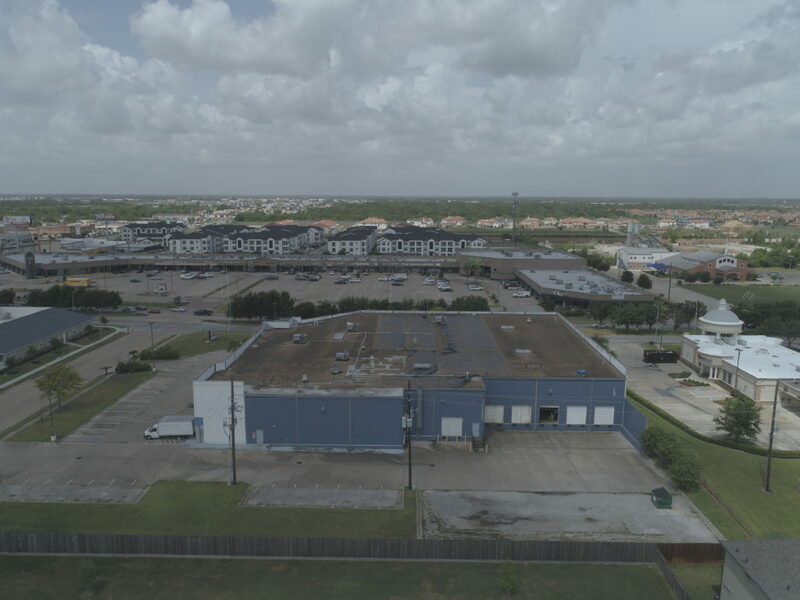 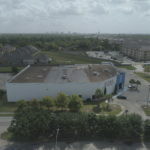 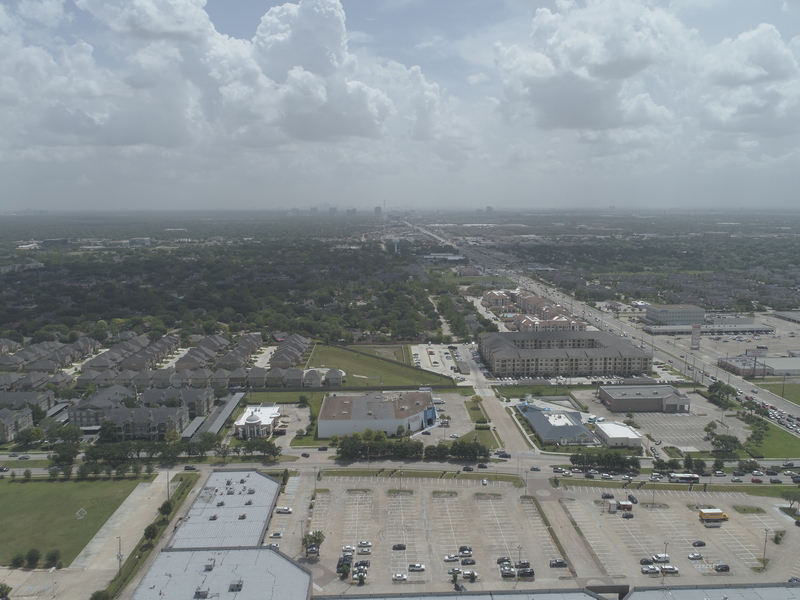 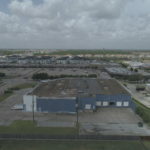 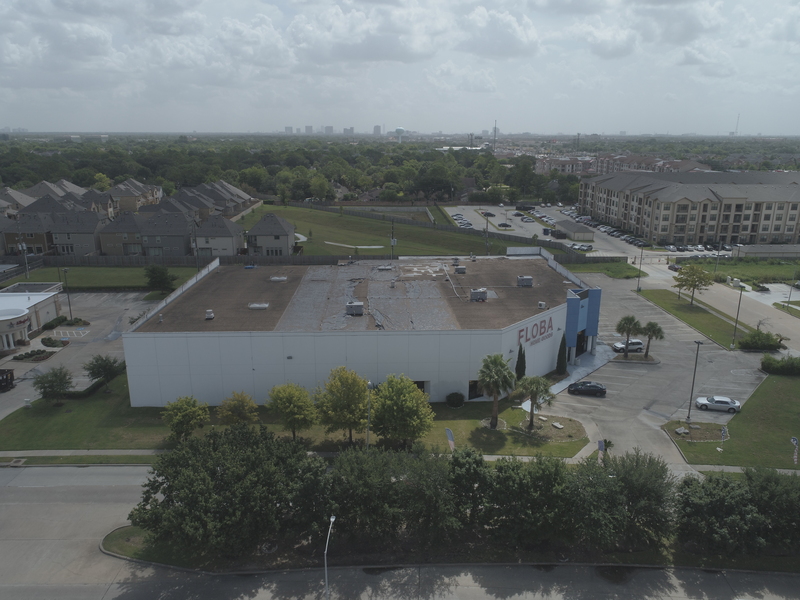 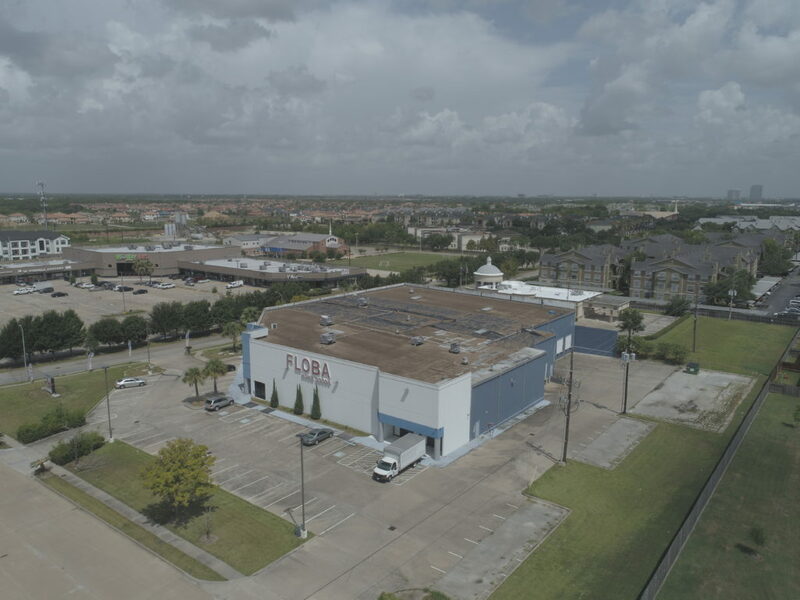 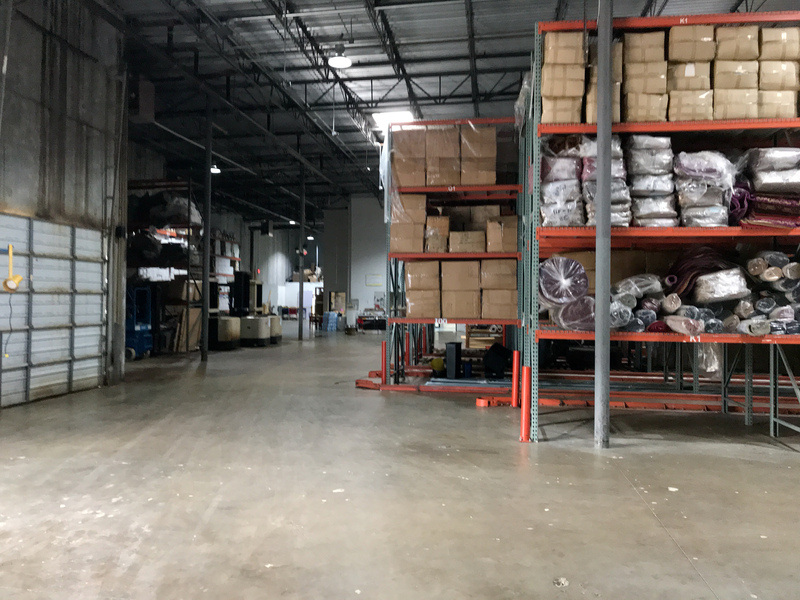 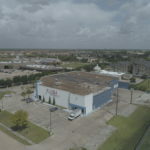 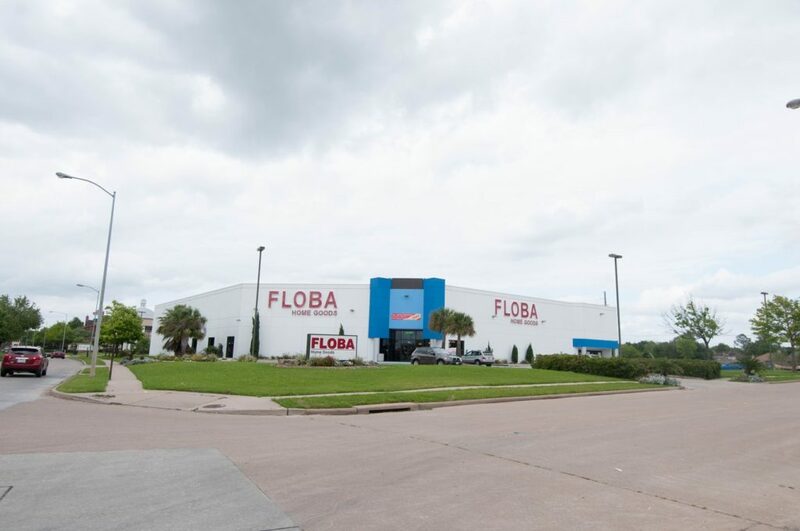 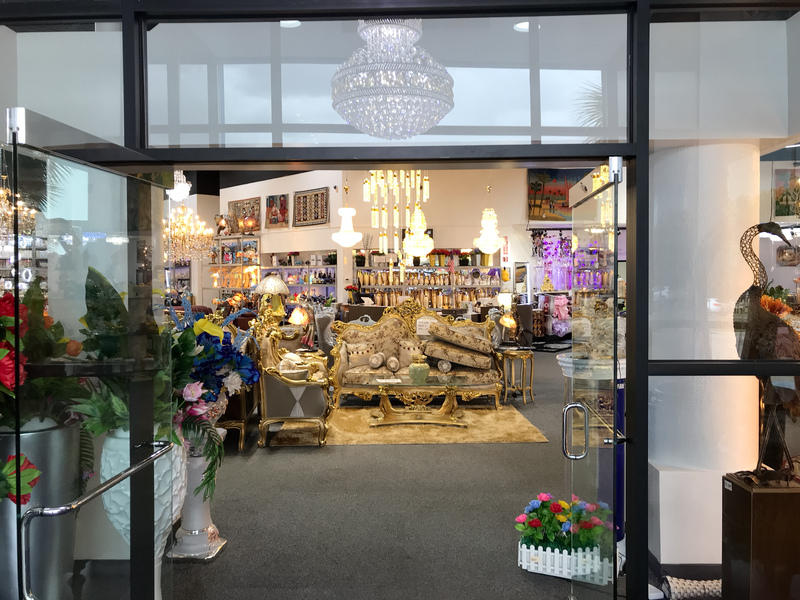 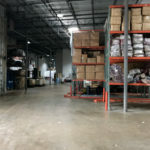 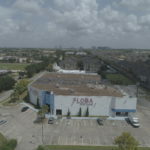 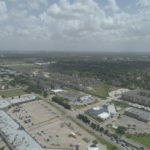 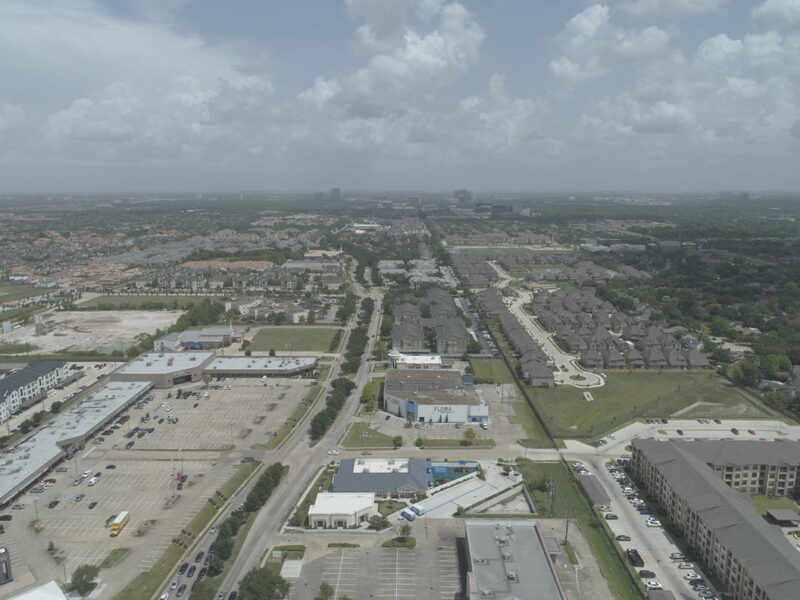 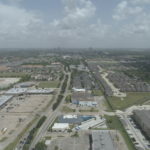 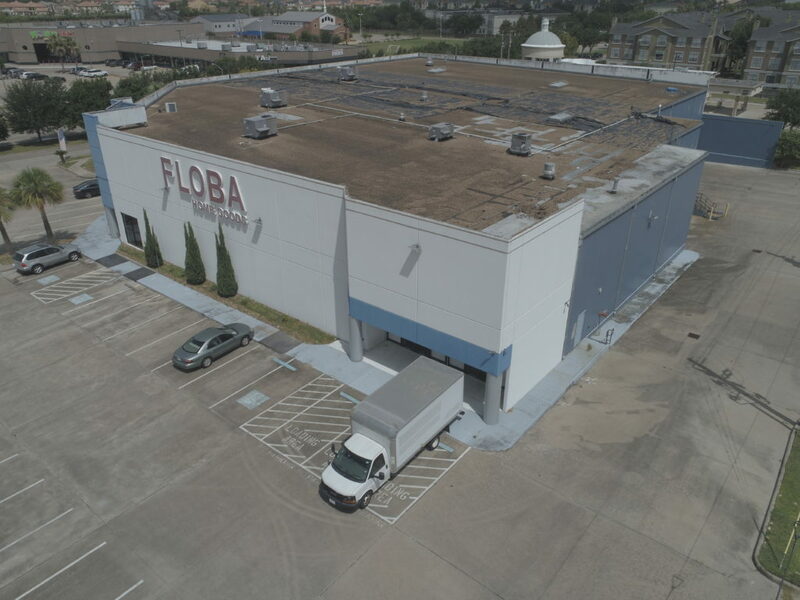 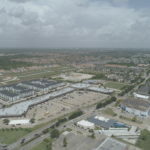 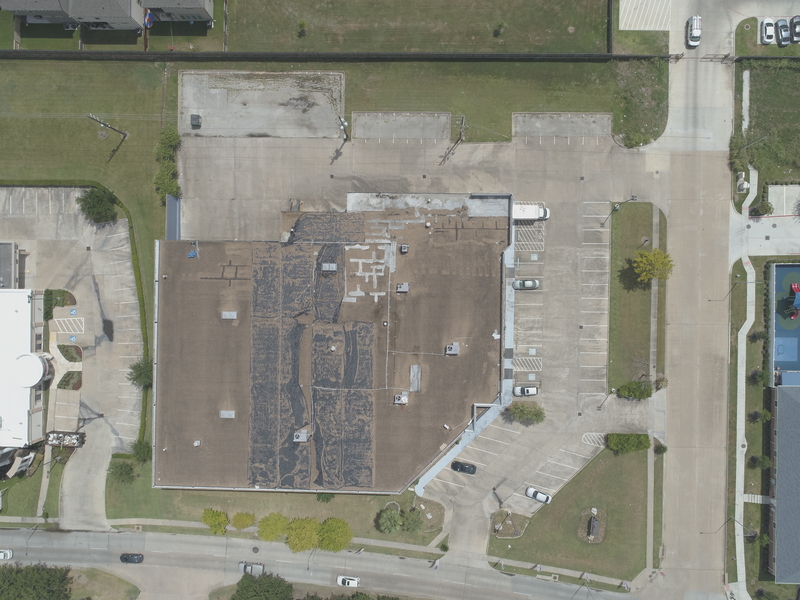 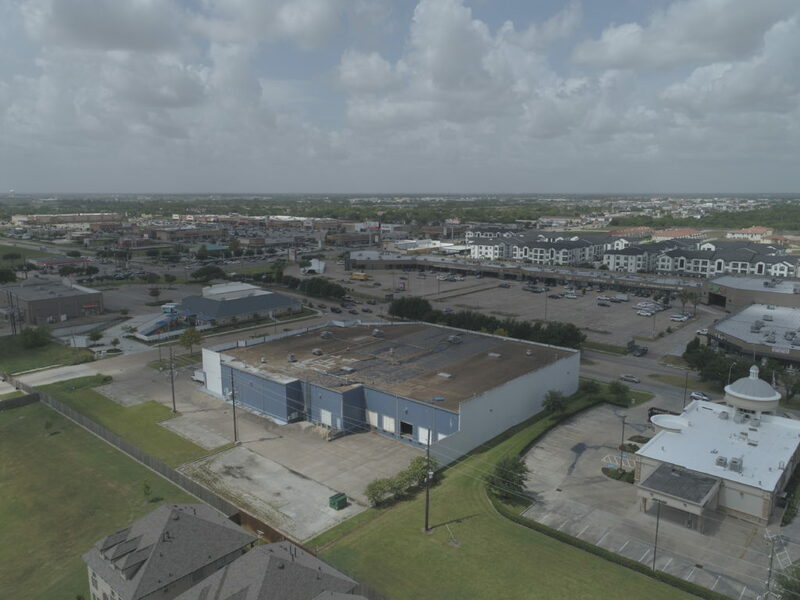 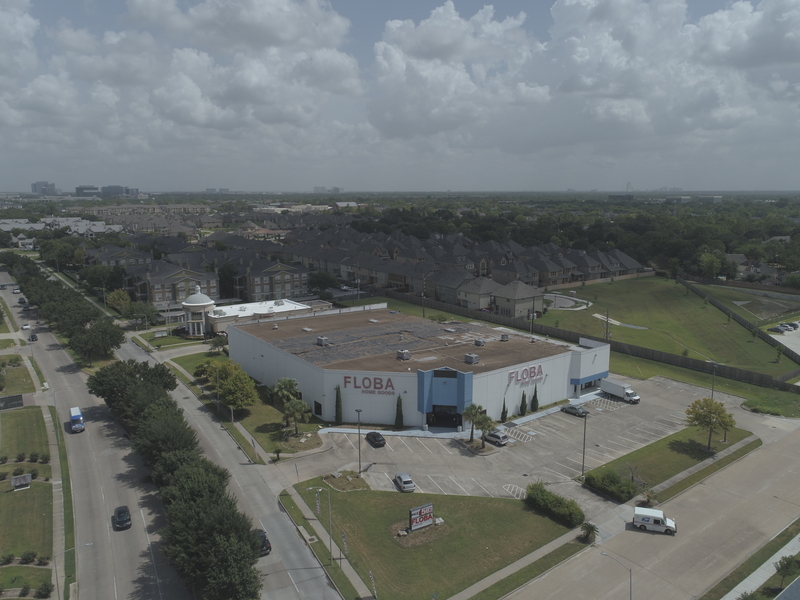 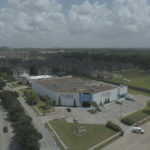 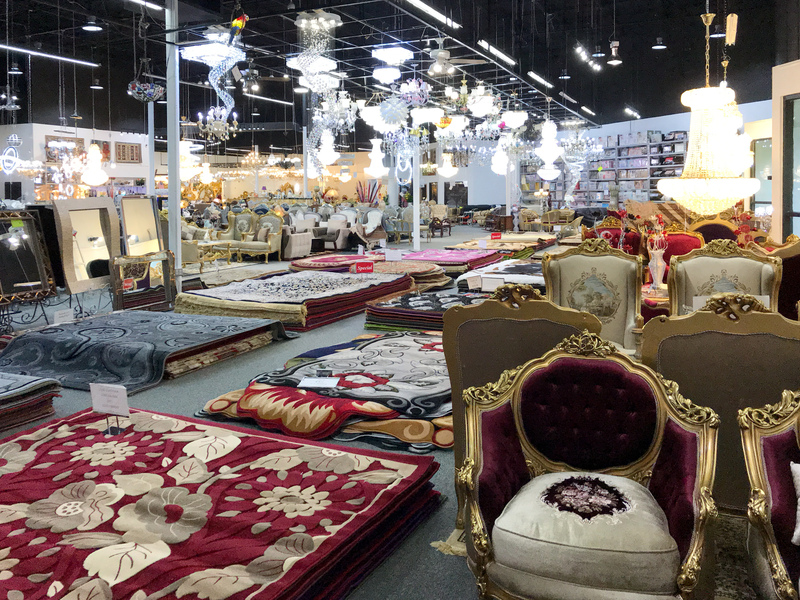 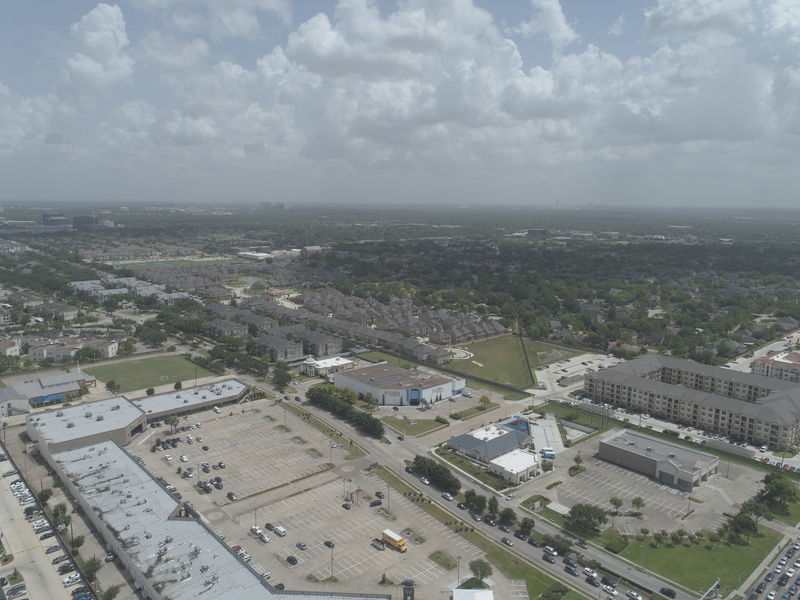 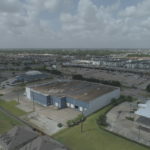 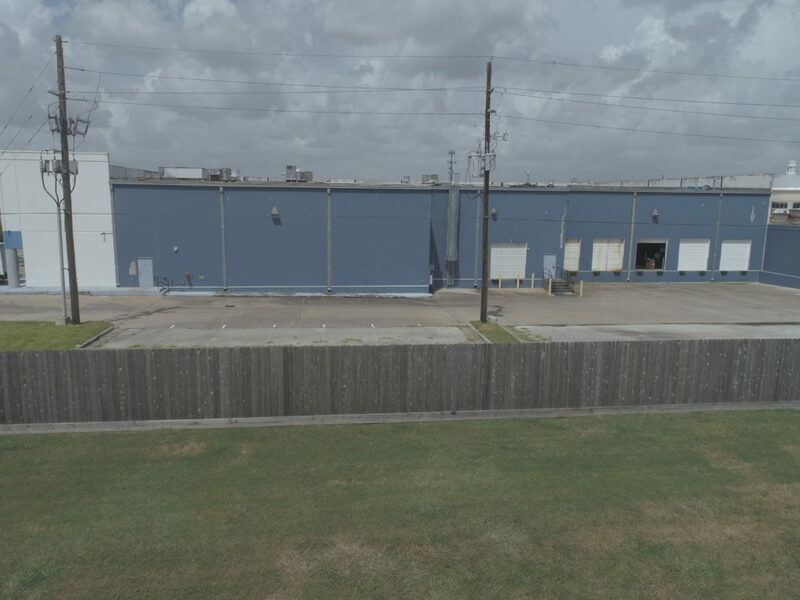 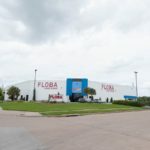 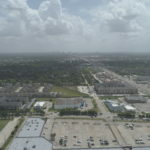 A great opportunity ideal for investors or owner users looking for big box retail, wholesale building, church or office space with great upside potential in the strong Houston market.